Join us for a unique presentation by author Philippe Sands and pianist Guillaume de Chassy. 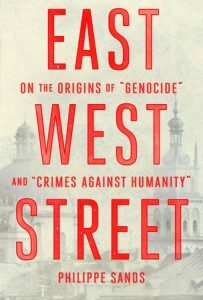 Sands, an international human rights lawyer and professor, will speak about his award-winning book, East West Street: On the Origins of “Genocide” and “Crimes Against Humanity”. 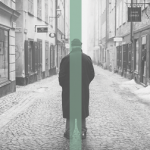 The evening will include the author’s personal exploration of the origins of modern justice, interspersed with images and musical excerpts by Bach, Beethoven, Rachmaninov, Misraki and Leonard Cohen, interpreted by Guillaume de Chassy (piano). This event is organized in partnership with the Jewish Public Library and made possible by the Paul and Babey Trepman Memorial Fund. General admission $15, members of the Jewish Public Library and students $10. Please contact the Jewish Public Library at 514.345.6416 to reserve your ticket.